When thinking about Christmas stockings this year, I thought it would be fun to get a stocking full of all the Classic Cosmetics. Through the years the following have continued to make the list of cult classics and for good reason. Probably one of the least flashest items on the list but your lips will love you and have an incredible shine and sheen for about $6.00 at any drug store. Talk about tried and true, this cream has been around since 1930 and was developed by Elizabeth Arden to soften her Thoroughbreds legs! If you know my daughter, that alone is reason enough to buy it. Available anywhere Elizabeth Arden is sold about $17.00 for 1.7 ounce or online at elizabetharden.com I have to admit the smell is a little strong for me. 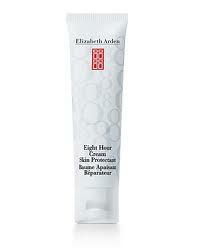 But again it's been around since 1930 so they are doing something right at Elizabeth Arden. 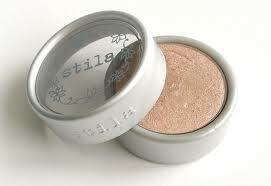 Wildly popular because for $27 who doesn't want a healthy glow that looks great on all complexions. 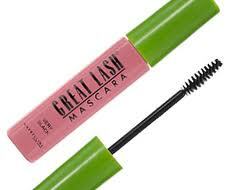 How do you argue with Americas Favorite Mascara for over 40 years. 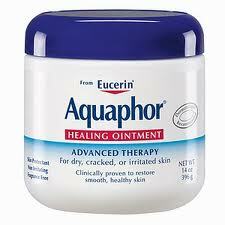 Plus it's available at all drug stores for $6. I started my love of Mascara with Maybeilline Great Lash and have since fell in love with another, but once in a while I can't resist picking up a tube of the pink and green mascara. I do like to where a pony a few days a week and this brush will give you the best pony tail not to mention all over great style on any kind of good hair day. It's pricey but it's your hair we are talking about. 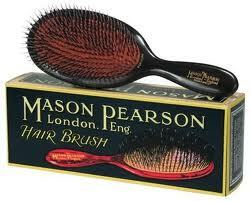 Mason Pearson Brushes are available at Neiman Marcus and online they range from $60 to $150. 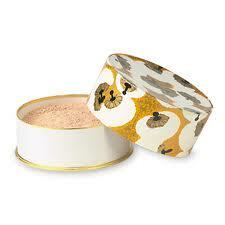 Smells yummmmmmmmmmmmmmy and works great to open a bar and put in your closet or drawer. 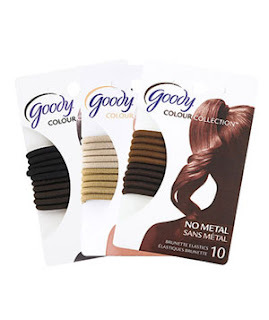 First metal free ponytail holder and every shade imaginable to match every hair color. 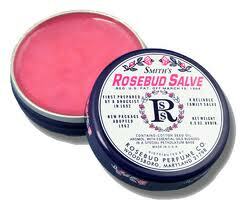 $4.00 at drugstores. with only seven ingredients it's safe for everyone. 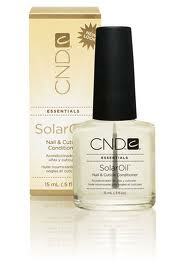 Introduced in 1981, a time tested all around incredible cuticle oil, and this time of year who couldn't use it. Great color especially this time of year, I love it. 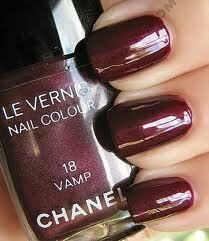 Created back in 1994 for Chanel's Fall collection it has stuck since. $25 where Chanel is sold (major department stores). 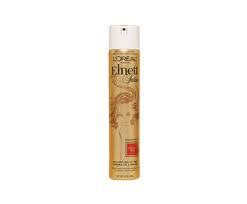 L'Oreals Elnet hairspray has been around forever and loved by many. It's not my fav but it does get on the list of classics. It holds but the smell is odd to me. 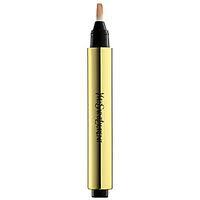 Its about $15 and available at drugstores. On day while on the Internet I stumbles across Fresh Beauty Studio by Nikol Johnson, she has a great make up blog Fresh Beauty Studio. She is constantly updating it with step by step tutorials on make up applications, from everyday looks to red carpet glamour. She has her own cosmetic line - Fresh Beauty Studio and uses lots of her own products in her tutorials but also uses tons of other brands, which I love. We all do it, use all kinds of brands of cosmetics, cleaners, etc,,, Above is by Fresh Beauty Studio and is called Gold Digger and I love the colors (eyes and cheeks), they can be applied more natural and worn for a pretty day look or with them you can glamorize your eyes for a fabulous evening look. 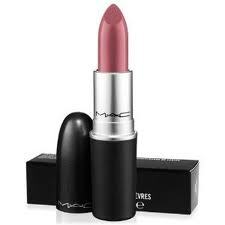 Her lip gloss is beautiful and she has ton of pretty neutral shades. YSL Mascara, is my all time FAVORITE. I love mascara, to a fault. I LOVE IT. 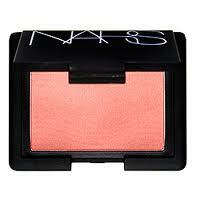 It is my favorite cosmetic. 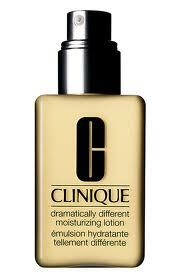 It's starting to get cooler and with that along come dry skin, I have two favorite when it come to lotion. One is Kiehl's Creme de Corps, it works great, but is a little greasy. I like this one at night. The other lotion I like this time of year is Triple Lanolin. It is an OLD SCHOOL product and be around FOREVER!!!! It works! Everyone should have a personal signature fragrance. One that is a reflection of your style, scent and something beautiful you become known by. 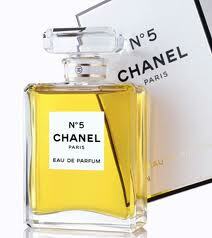 Mine is Chanel No.5 and has been for more than 8 years. What's yours??? How much fun would it be to get a stocking filled with all the classic cult cosmetics plus some of your own personal favorites. Merry Christmas. Love, love, love all the Kiehl's products! Many of your faves, are mine as well. 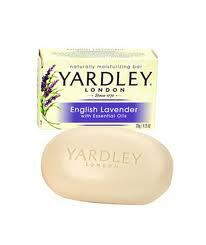 And you're so right about the Elnett...my mother uses it, but I just can't handle the scent. Tikaa, I so love both closets but you gave me some great ideas for my extremely small closet. I always LOVE LOVE your posts. You are so extremely talented!!! !